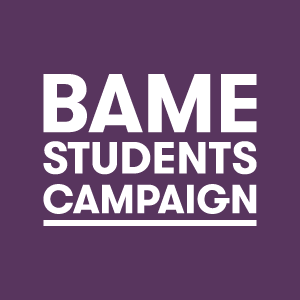 Come along to one of our six Equality Campaigns to meet like-minded people, talk about shared experiences and issues and find out more about your Students' Union's equality campaigns. At each meeting, we will also be electing any vacancies on the committee. There are so many roles available so why not click on the drop-down menu below and find out the role for you! See here for when the meetings will take place.